My lecturer was not wrong in saying this, only I wish the advice had come at the start of my first year, not the start of my third. But anyway, here we are. I’m sure you’ve already been told a million times that the first year of university brings so many exciting, yet daunting ventures. Moving out of home is something we all tackle at some stage in our lives. Moving away from your hometown, or your family and friends, is scary for anyone, let alone a 17/18 year old. 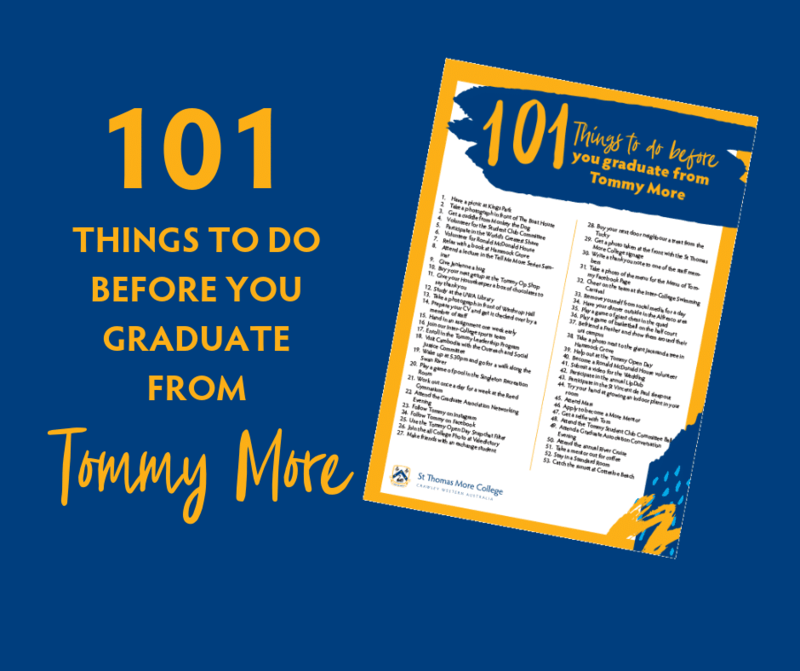 Let me tell you about my first year experience, and why living at Tommy was better than living in share house…. I firstly moved into a (small) house with three of my best high school friends at the start of 2016. It was far away from the city, from the beach, from my sport, from uni. It of course had it’s ups and downs. 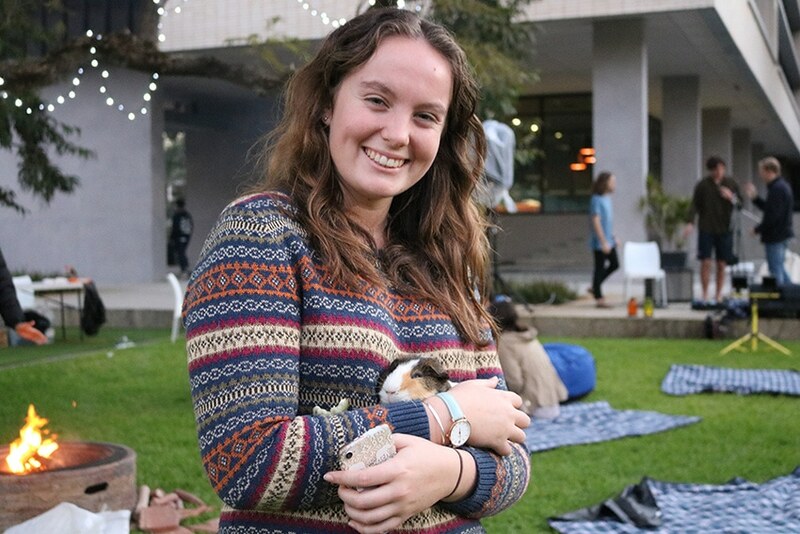 However, I had a friend living at Tommy, and she looked like she was having the best time, from O-Week parties to photos with new people on her Instagram to petting zoos in the quad, I felt like I was missing out. 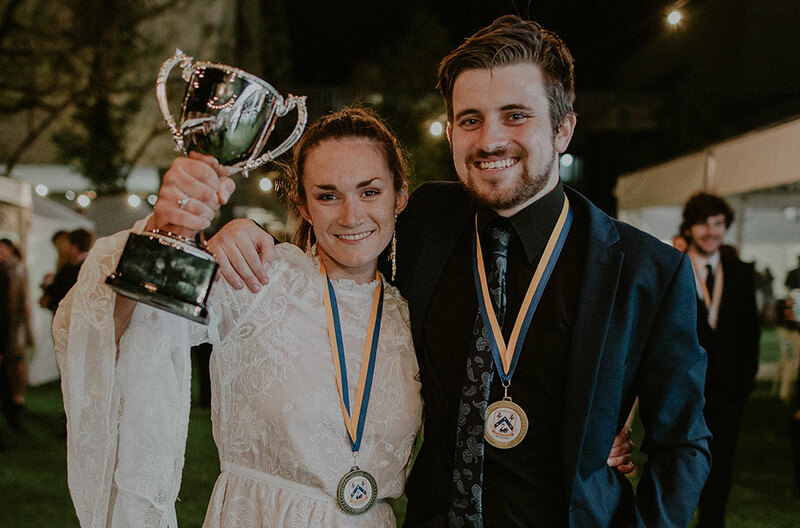 After visiting her a few times at college, meeting her new friends and seeing some old Geraldton faces, I thought I might give it a crack. I applied for the second semester intake, intending to only stay six months or so until I figured out what I wanted to do for the rest of my degree. I was welcomed with open arms by everyone here. Long story short, we are now at the end of 2018 and I’ve had three years at Tommy More. I have been a part of the Student Club Committee, and taken on the role of a Resident Advisor. My short, six month stay quickly turned into something I will recommend to anyone moving out of home for the first time. To say that choosing Tommy was the right thing to do would be a wild understatement. Friends for life, from all over the world; cheesey, but oh so true. Top notch facilities, like printing, washing, room cleaning, friendly maintenance guys etc. No worries about setting up WiFi! Like anything else in this life, college is what you make of it, and in all honesty Tommy has given me an opportunity and an experience unprecedented to anything I could have ever imagined. The first year of university truly changed my life forever. 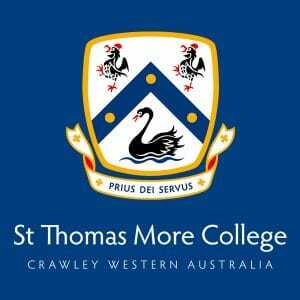 If you’re attending any of the five universities in Perth next year, then we would love to receive your application to live at St Thomas More College. Click here to learn more about how to apply. You can also read our frequently asked questions, or submit an enquiry to our Admissions team.